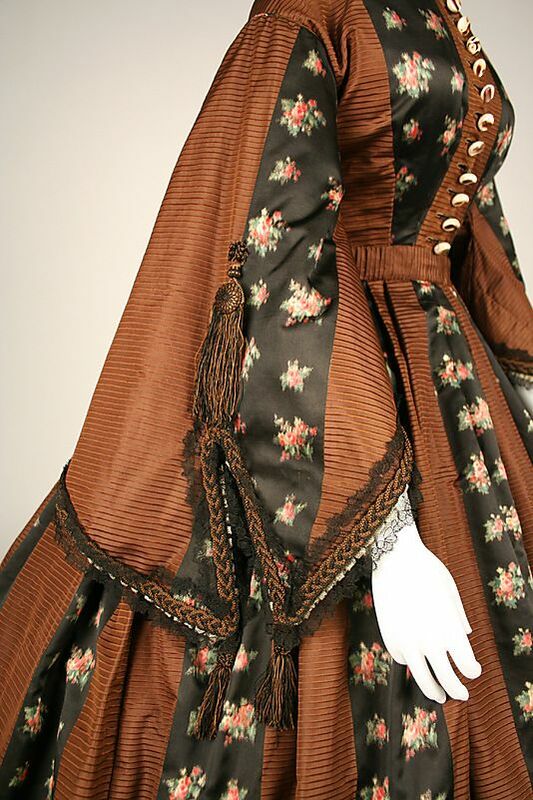 Beautiful Dress: Dolman House of Worth (French, 1858–1956) - 1885-1890 - France Designer : Charles Frederick Worth (French (born England), Bourne 1825–1895 Paris). Silk. Dolman House of Worth (French, 1858–1956) - 1885-1890 - France Designer : Charles Frederick Worth (French (born England), Bourne 1825–1895 Paris). Silk. Robe de Style, Attributed to Jeanne Lanvin (French, 1867–1946), Attributed to House of Lanvin (French, founded 1889): 1925, French, silk, beading.